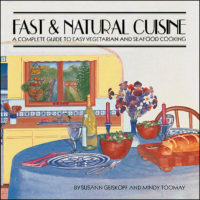 View cart “Fast & Natural Cuisine” has been added to your cart. 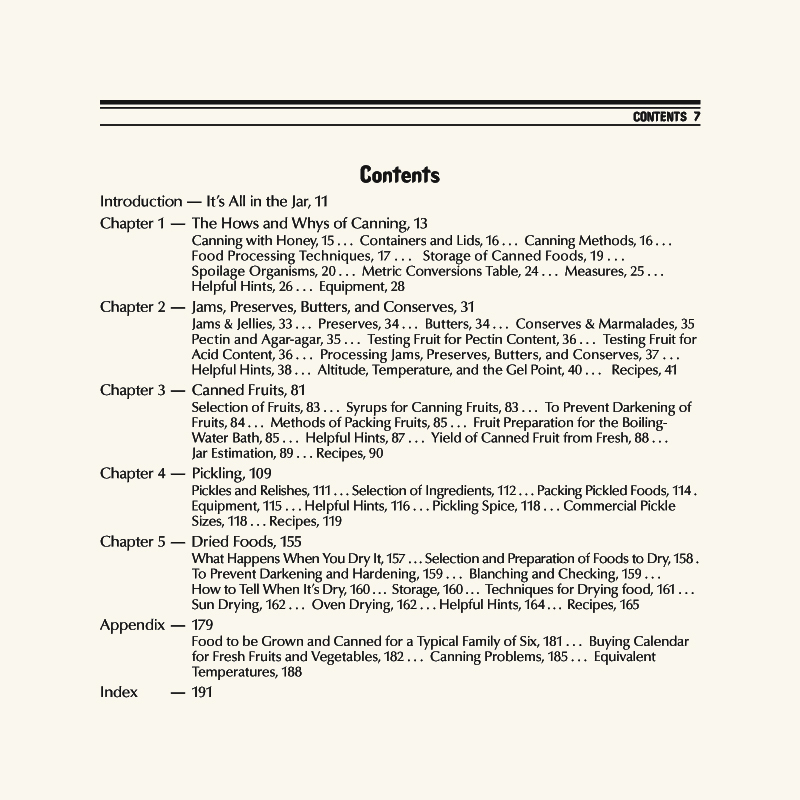 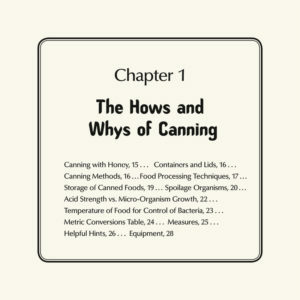 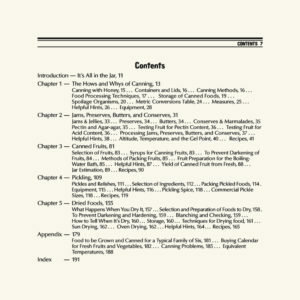 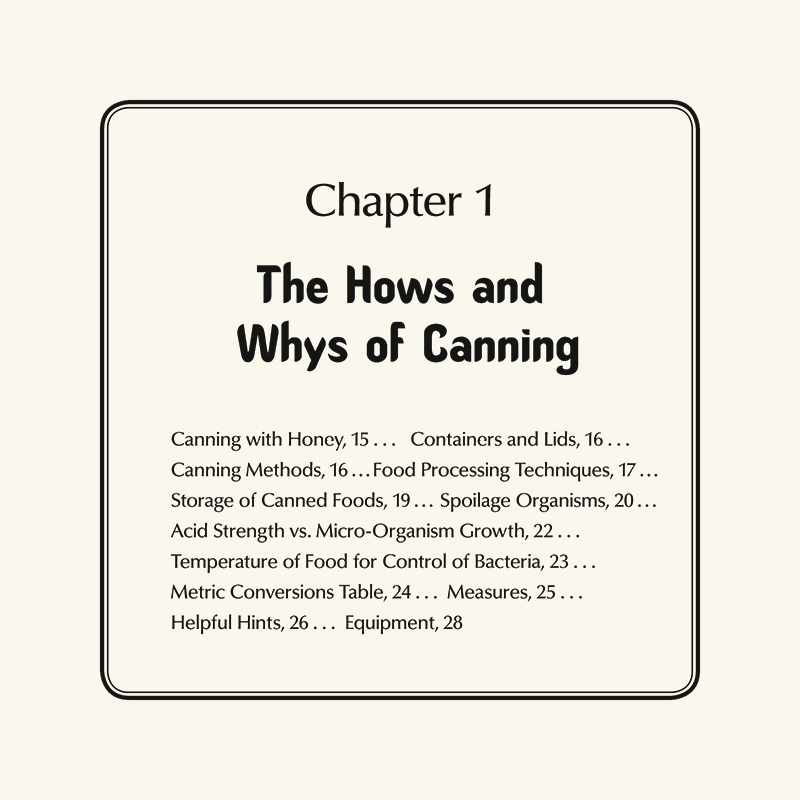 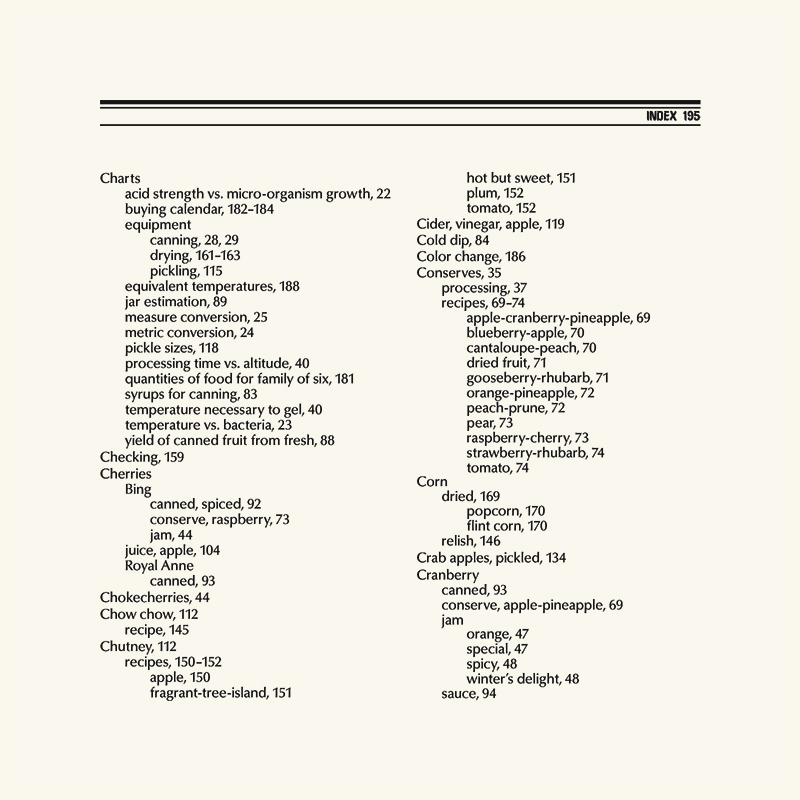 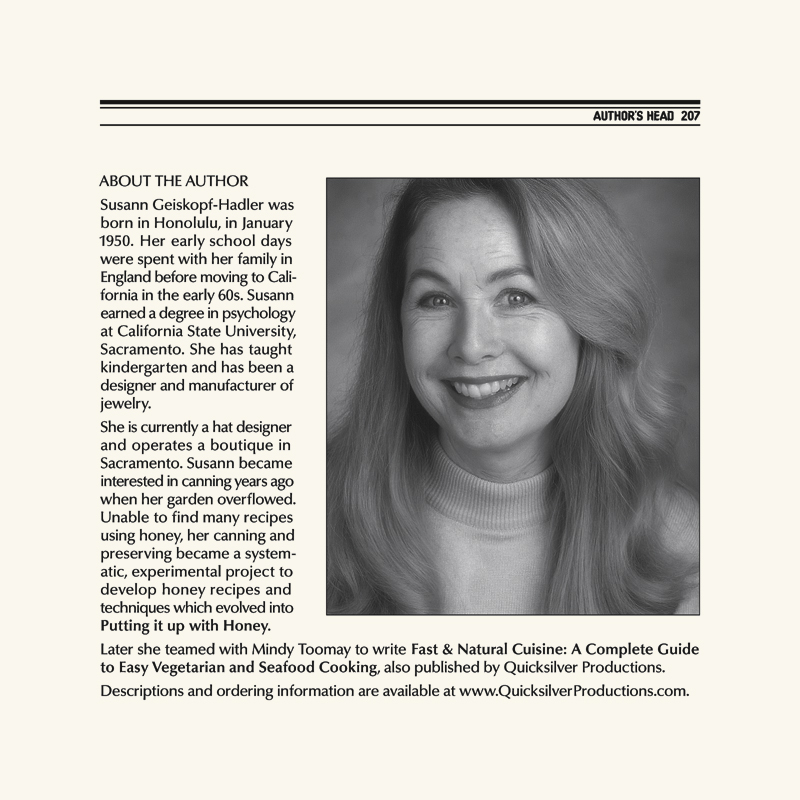 Finally, a natural foods canning and preserving book with the basics and lots of recipes, too. 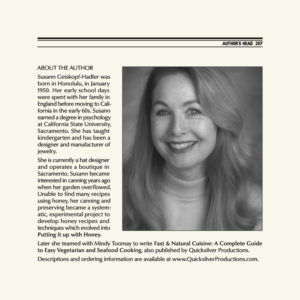 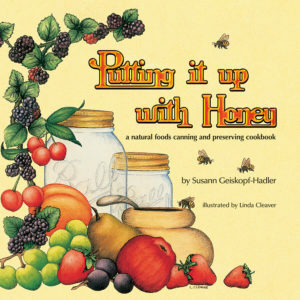 Putting it up with Honey by Susann Geiskopf-Hadler teaches the fundamentals of canning with honey rather than sugar, pickling with all natural spices and brines, food drying without sulphur, using the sun or your home oven! 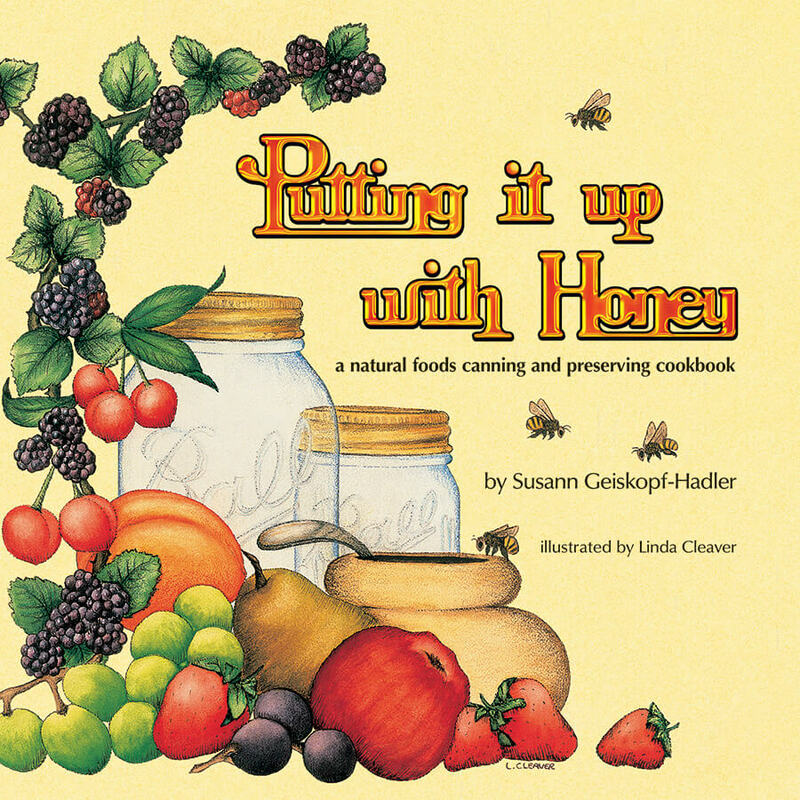 Learn how to make your own pectin for jellies, vinegar for pickling, and dehydrators to protect sun-drying foods from insects! 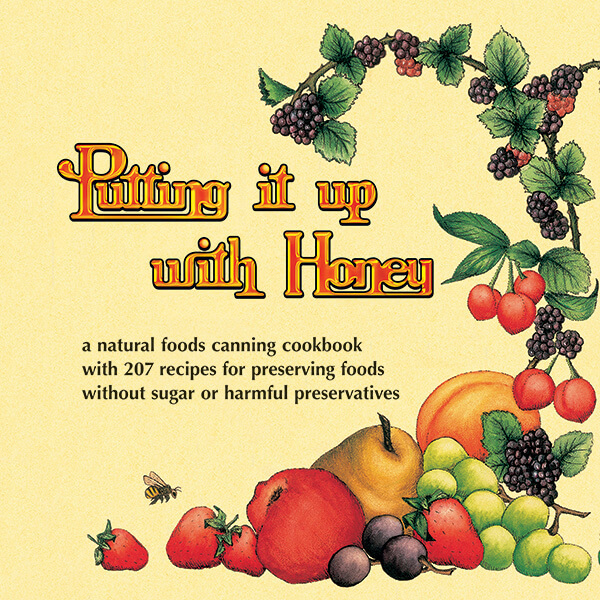 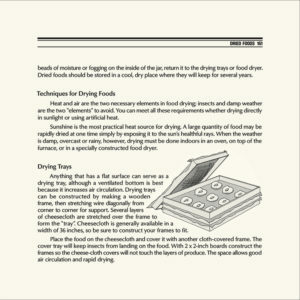 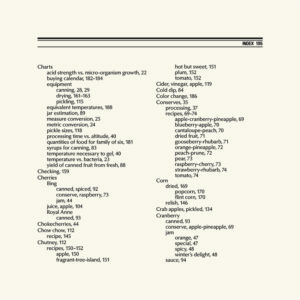 Chock full of helpful hints, cautions and suggestions, Putting it up with Honey is a tool no householder should be without. Does your garden overflow? 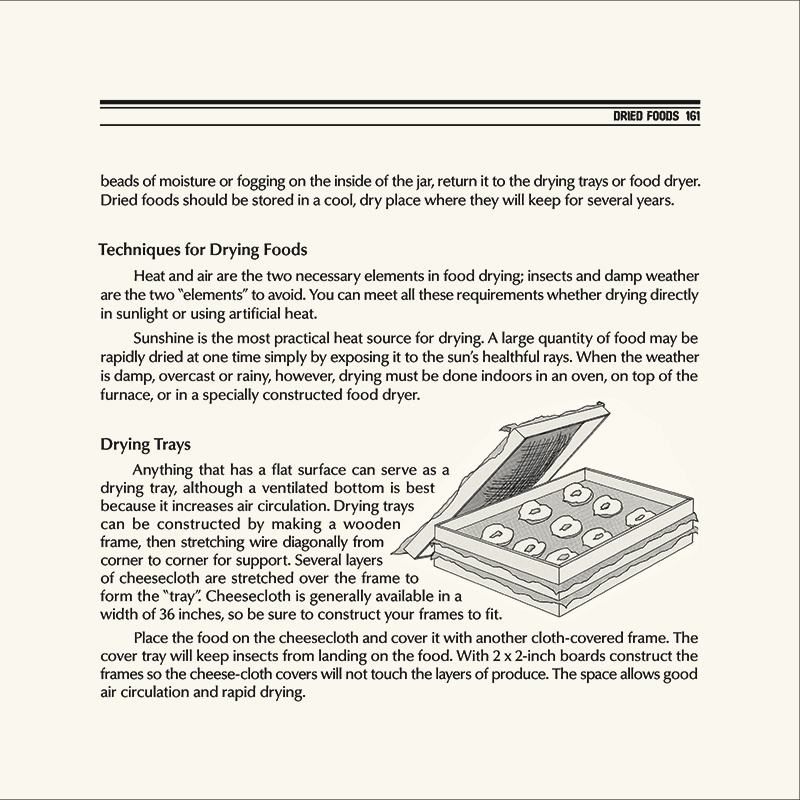 Don't let those valuable foods go to waste! 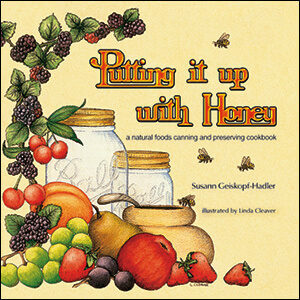 Put up the abundant harvests of summer and fall with … honey! 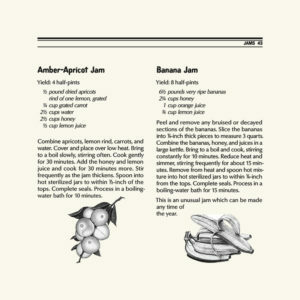 Does your garden overflow? 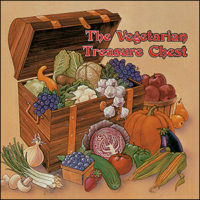 Don’t let those valuable foods go to waste!